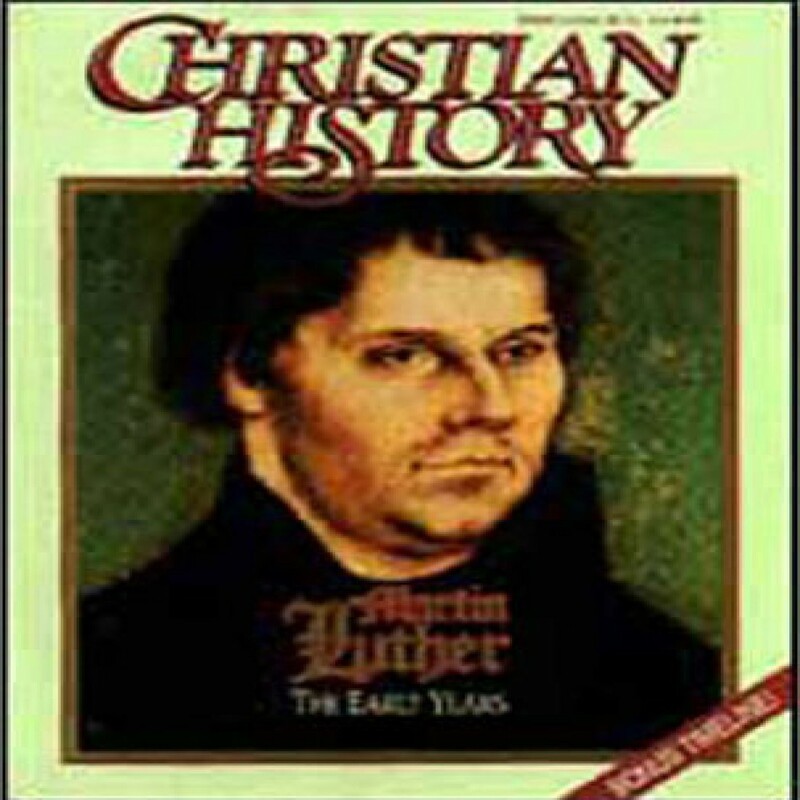 Christian History Issue #34: Martin Luther, The Early Years by Various Audiobook Download - Christian audiobooks. Try us free. Issue# 34 Martin Luther: The Early Years – Follow the dramatic early years of Luther’s life as he came to a new understanding of justification by faith, nailed his 95 theses, and sparked the Protestant Reformation.